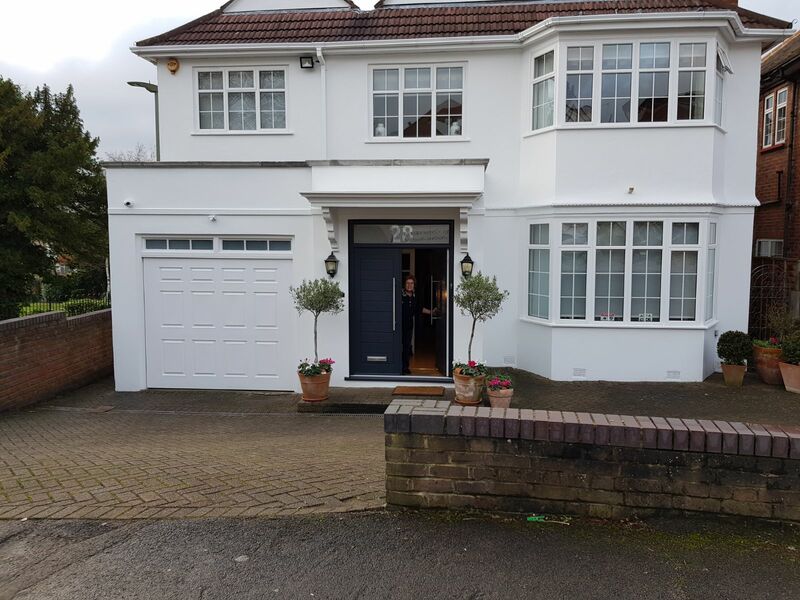 Linda came to us on the 3rd November with plans for a new door. 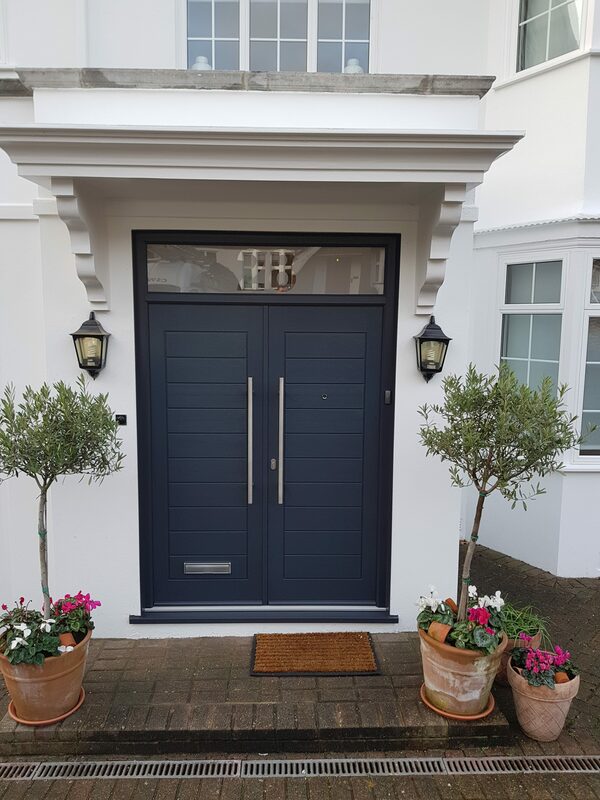 She had recently had the exterior of her home redone and wanted an updated door to match. 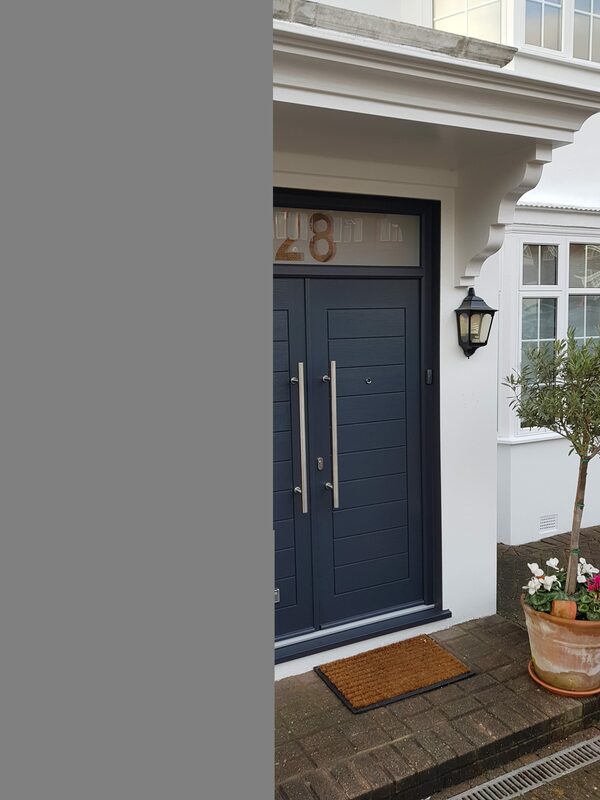 She chose the French style to replace her existing French doors and decided on the navy blue finish. This was all done within a day so that she could use her new doors when she got home, that same evening. 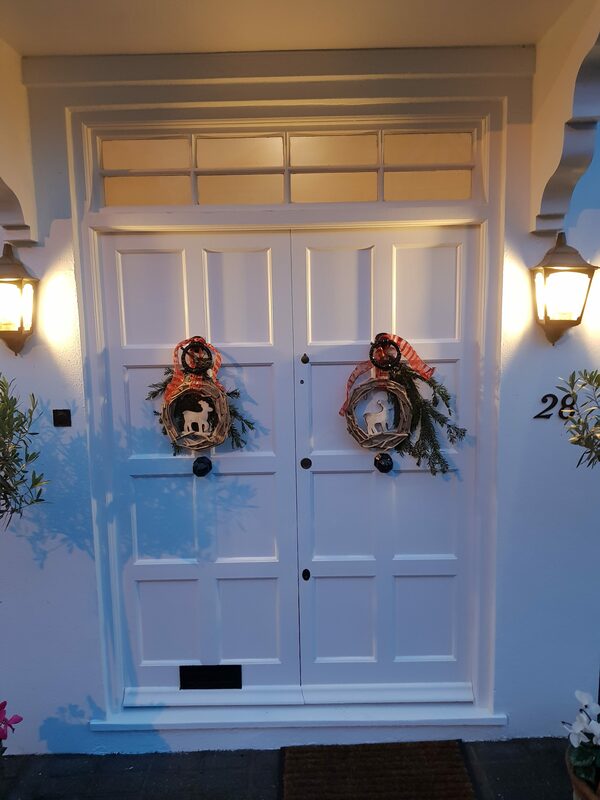 "Absolutely in love with my new doors, they have completely transformed the front of the house and so impressed with the end look. CS Windows worked so efficiently and were really stress-free to deal with. "